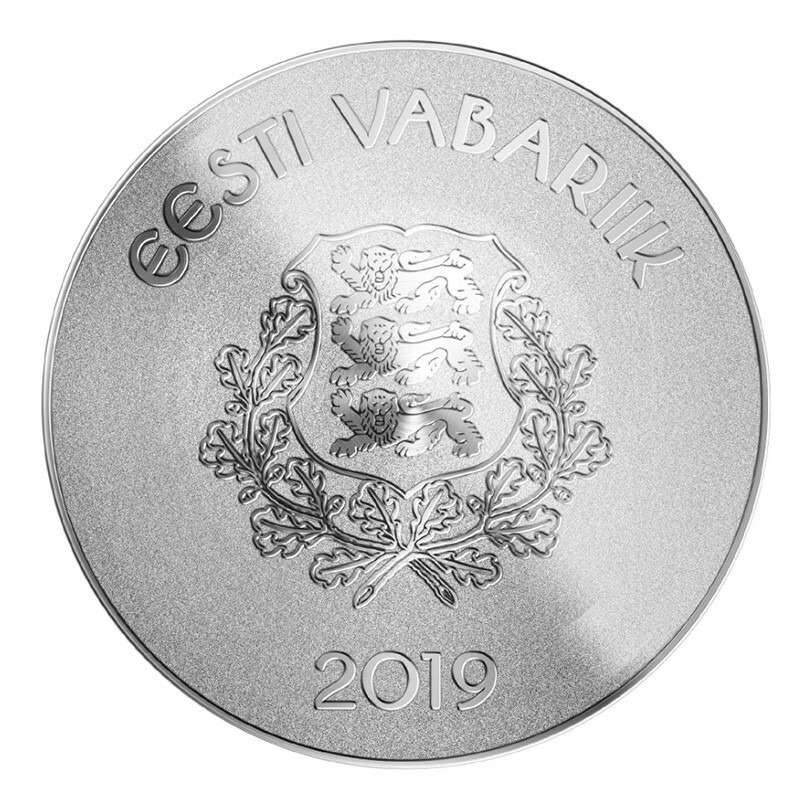 The panel convened by Eesti Pank declared Elisabeth Juusu, a student at the Estonian Academy of Arts, the winner of the design competition for the collector coin dedicated to Hanseatic Viljandi. 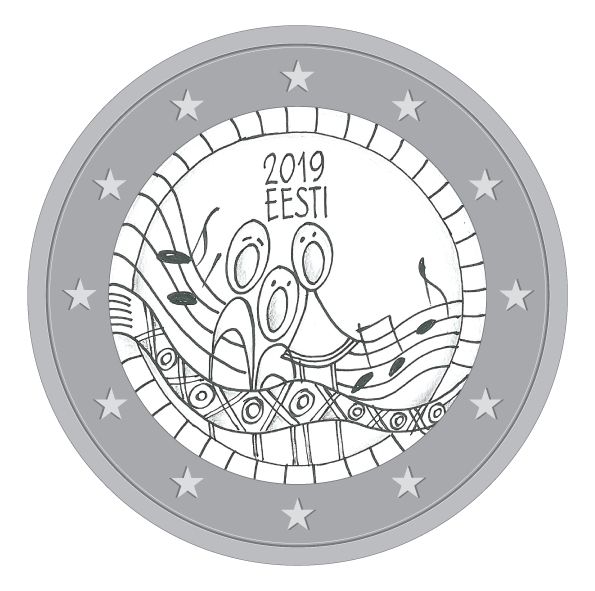 The design competition was only open to students who took a course in coin design at the Estonian Academy of Arts in the autumn semester. 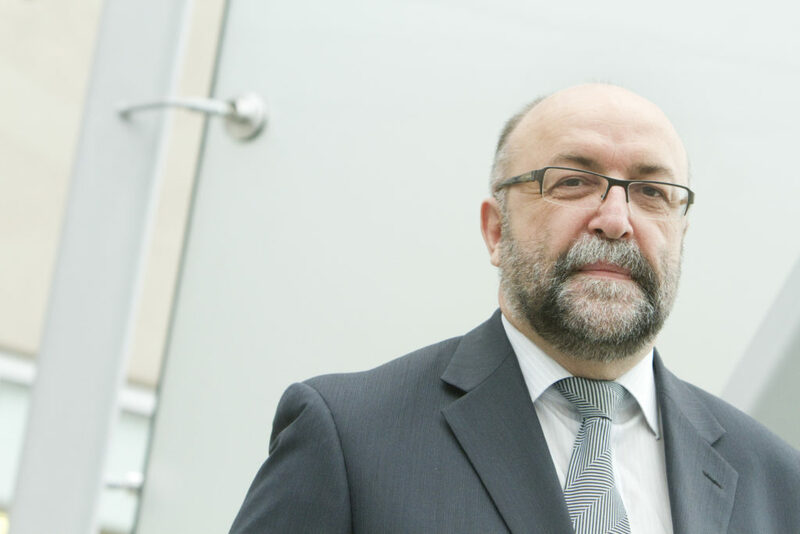 Rait Roosve, Head of the Cash and Security Department of Eesti Pank, said that the joint project with the Estonian Academy of Arts was quite satisfactory and declared: “The visions of the students who tried their hand at the tricky task of coin design were brave and modern. 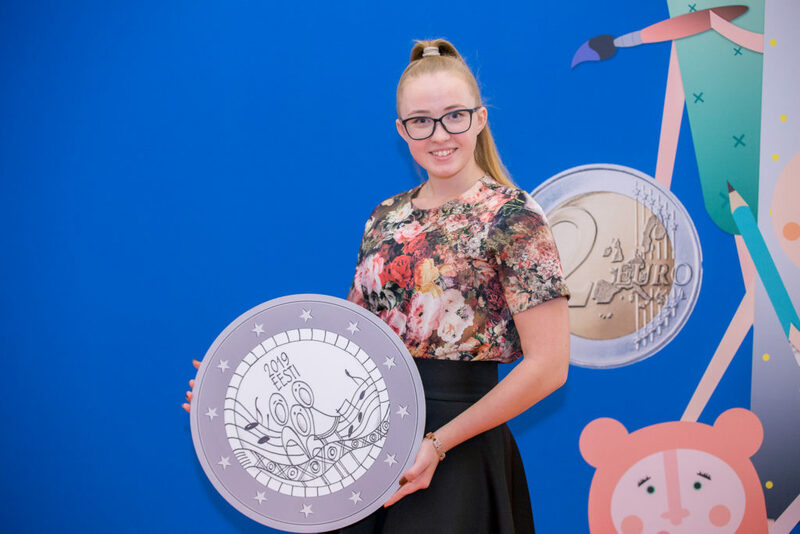 We are looking forward to seeing these young designers enter the public coin design competitions of Eesti Pank”. The winning design for the silver coin is called Four Symbols and features a medieval symbol for trade that brings together forms signifying fruits, fish, candles and a merchant’s boat. 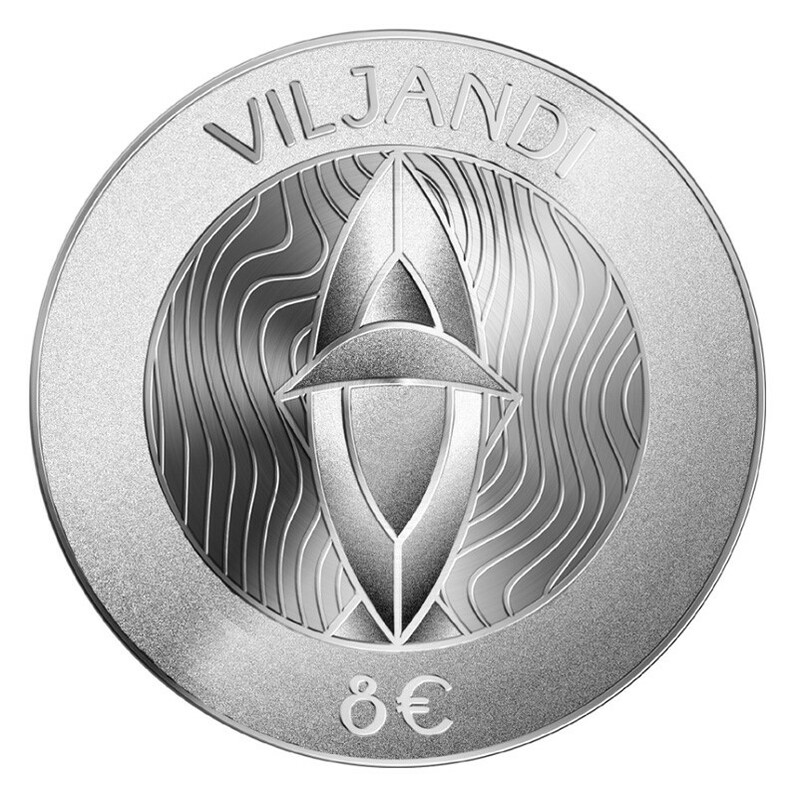 The silver coin, with a nominal value of €8, will be issued this spring with a mintage of 4000 coins. Once the coin is released, the designers of the six best submissions will receive prizes, with the winning design receiving 1 300 euros, and the others receiving between 150 and 600 euros. 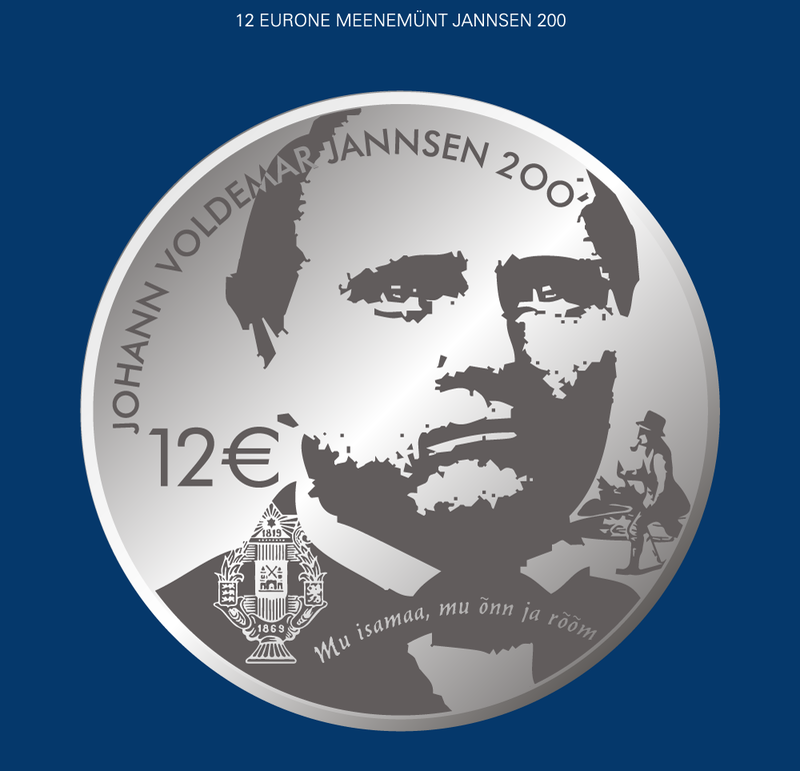 Sources: Eesti Pank and Numismag.